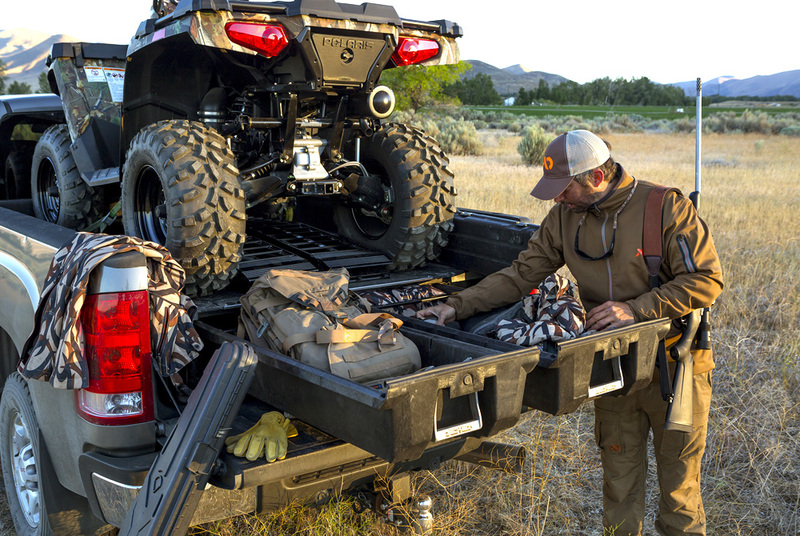 The most convenient bed storage drawers ever - Ford F150 Forums - Ford F-Series Truck Community. 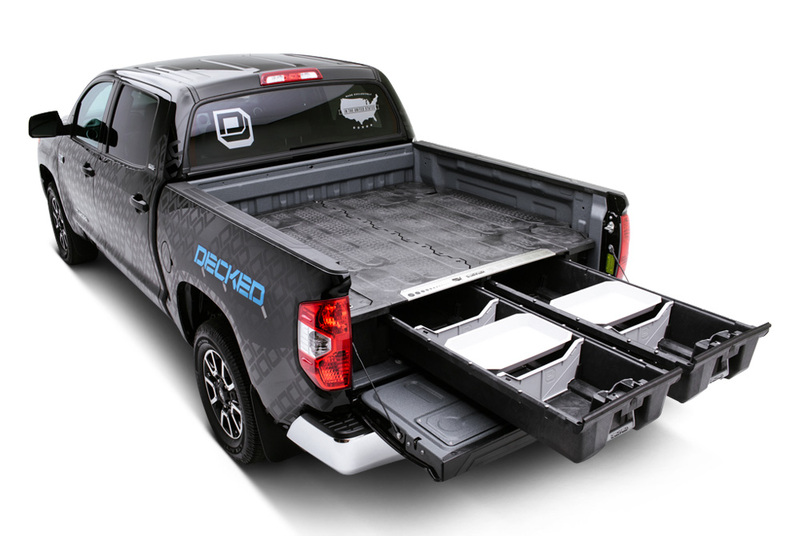 Decked is a drawer storage system for full size trucks. The beauty of Decked is that you can put 200lbs of tools and other stuff in the drawers and still use your bed putting up to 2000lbs on top of it. 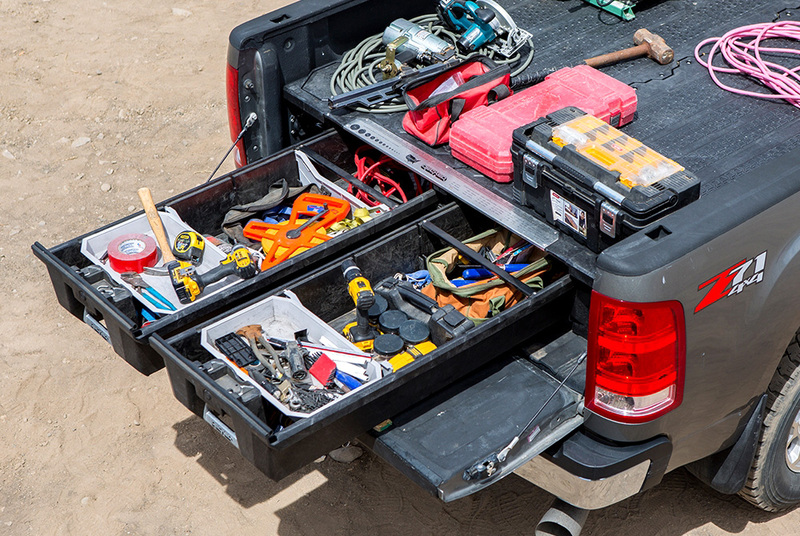 It is a revolutionary bed storage system that will definitely help any work truck owner! See how it works in action on this YouTube video, and don't forget to subscribe to our channel for the freshest product reviews! We already sold a couple of these and our customers are highly satisfied with the product. Would you get it for your truck?